Most people would agree when we say that there’s nothing a sweet treat can’t cure. 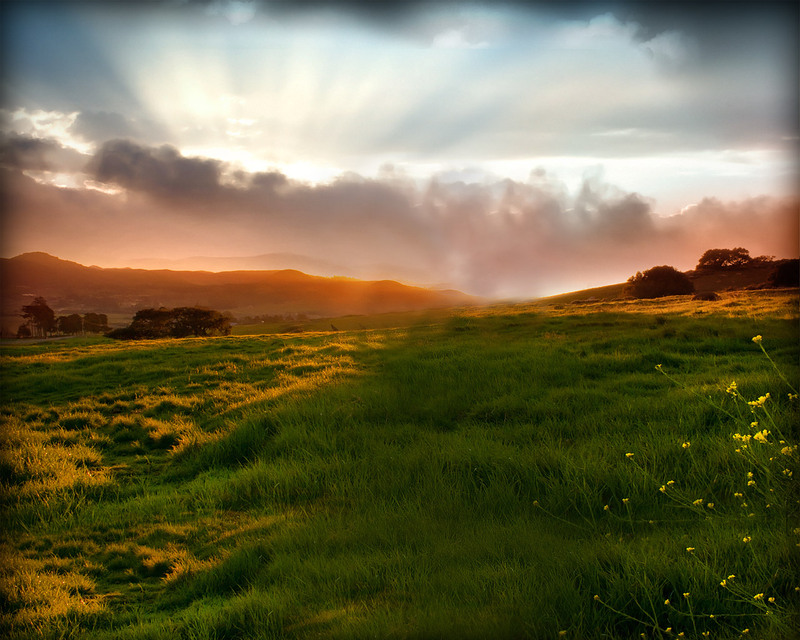 It lifts up moods, it’s a good reward after a long day, and it bonds relationships. In short, it’s what life basically is: sweet in just the right amount. Singapore also has its local sweet indulgences and here’s a list that’s sure to leave you mouth-wateringly searching for your own source of sugar rush. Made from what its name suggests, this is a popular dessert in Singapore. Known to have originated from Hong Kong, this treat has other varieties such as walnut paste, almond paste and sesame paste. With its smooth texture, it will give you the sweet boost for a long day. Palm sugar or typically known as Gula Melaka in Singapore is paired with sago and coconut milk in this treat. With its rich caramel flavor, it has that right mix of chewiness provided by the sago and the right amount of silkiness courtesy of the coconut milk. A dense cake made from samonlina flour, a generous amount of butter, egg yolk and crushed almonds, this treat definitely satiates the craving for textures of the pastry kind. 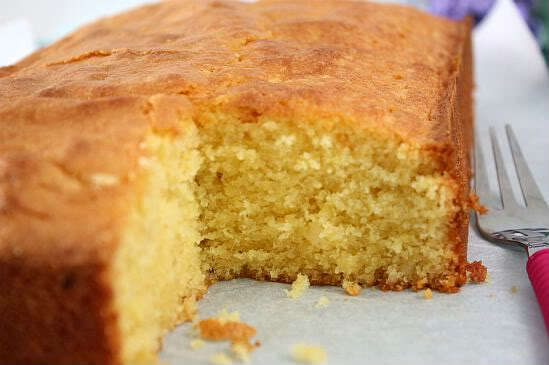 It’s basically a pound cake usually served at Christmas feasts shared by families. 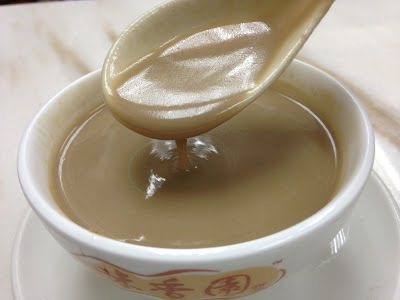 Served either hot or cold, this treat known as soya beancurd is made from boiled soy bean milk and a coagulant. It is cooled to a certain extent to achieve its pudding form, ready for serving. Basically made from split mung beans, this treat proves to be an efficient comfort food. Served hot, this treat has fried You Tiao or dough fritters complementing it with texture. This treat is prepared by boiling split mung beans with pandan, condensed with potato flour. 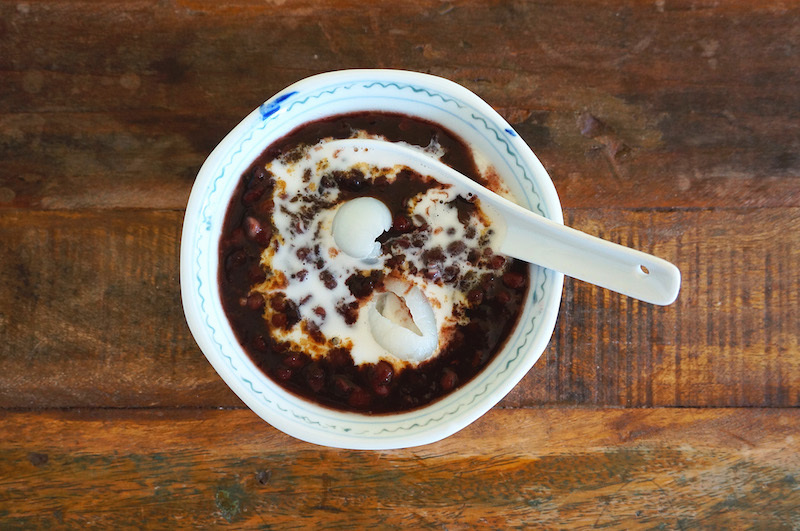 Prepared by simmering black glutinous rice mixed with coconut milk and Gula Melaka or palm sugar, this treat is sure to have captured the hearts of locals and tourists alike. Known for its nutty flavor, it will sure give you that crazy kick of energy after a great meal. The main star of this treat is yam paste, which is first fried then blended. A smooth consistency lets you know you’ve blended it just right. Typically, ginkgo nuts and pumpkin accompany this treat to enhance its flavor and texture. It goes without saying that almost every great meal needs a dessert to punctuate it with. No matter how tasty the main course is, the dessert always has the final say. So for those looking for the sugar rush they crave for, Singapore has local delicacies ready to tickle your taste buds giddy.